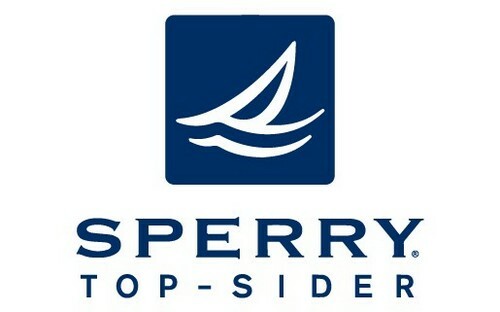 American boat shoe and sea-inspired clothing brand Sperry Top-Sider has one boutique in Singapore, located within Marina Square shopping centre (6 Raffles Boulevard). Founded by Paul A. Sperry in 1935 in the United States, and in Singapore since 2014, Sperry Top-Sider is a nautical lifestyle brand. Sperry Top-Sider collection include must-have men’s seaworthy style apparel, footwear, and accessories, all designed for customers who have an adventurous spirit, an insatiable curiosity for exploration, and a deep appreciation for the sea. When you choose Sperry Top-Sider, you are embracing a classic, adventure-ready style that features highlights such as the iconic Authentic Original boat shoes for men and waterproof duck boots, or go-everywhere accessories like backpacks and navigator watches, plus laid-back clothing pieces like relaxed T-shirts and sweaters in timeless colours. Furthermore, thanks to the classic lines and colours, it is easy to mix and match men’s Sperry clothing, footwear, and accessories to create your own distinct look, thoroughly inspired by the power of the sea. Sperry Top-Sider has an official, global Facebook brand page available at www.facebook.com/sperry/. Following the Facebook page, you’ll receive updates about the brand’s latest collections and styles, their new outlet openings around the world, fashion advertising, and more.